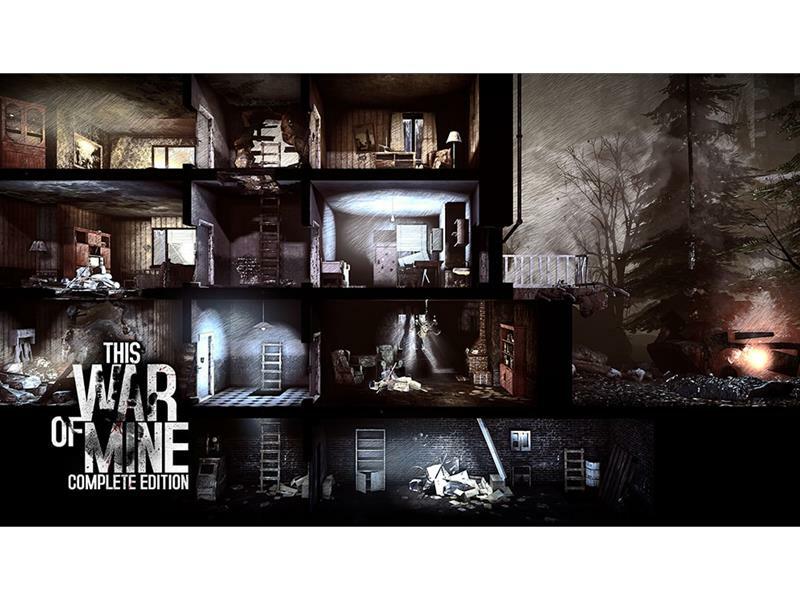 11 bit studios This War of Mine, an anti-war survival game that gives insight into the heavy burden that survivors must carry during times of war, has continuously been expanded with new stories, scenarios, further civilians, and additional locations since its launch in 2014. 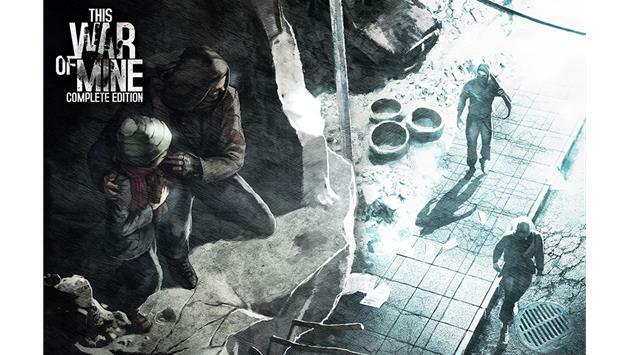 To address one key element that had been missing from gameplay, 11 bit studios included children as playable civilians in the DLC update, The Little Ones. Thanks to massive community support, the developers were able to broaden the game with additional story-driven DLC, Father’s Promise. 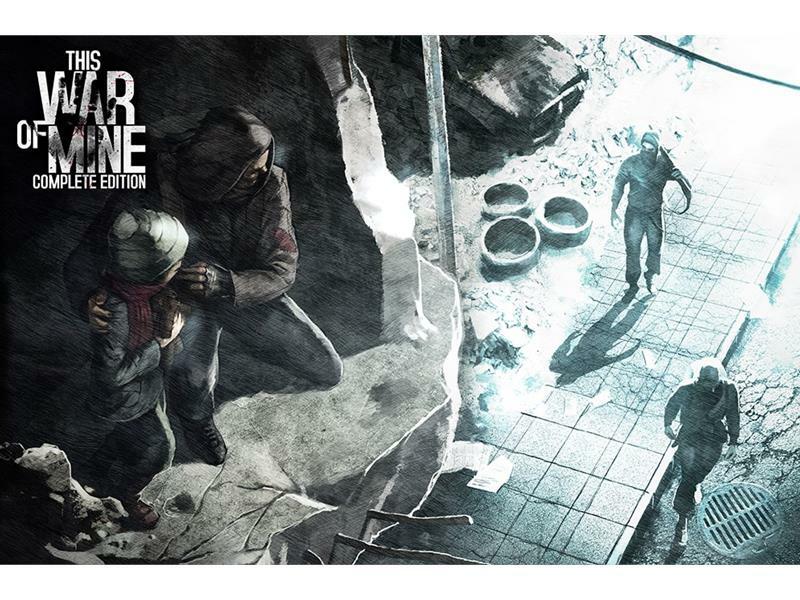 Rounding out the downloadable content available for the already expanded game, the War Child DLC was added that, to this day, continues to raise funds for the UK based charity of the same name which focuses their efforts on helping children living in war zones. 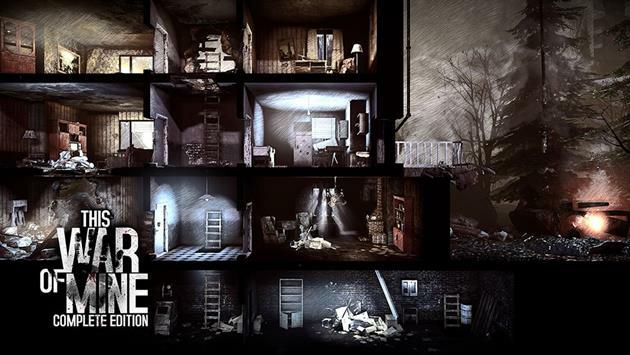 On November 27th of this year, all the above DLC will be available in This War of Mine Complete Edition developed exclusively for the Nintendo Switch console.